This is the 27th year of the festival has happened featuring 88 beers at the main festival and over 100 more at the Specialty Tent. There are 30 different beer styles being poured with IPA being the most prevalent style presented. For 17 breweries this will be thier first appearance at the festival, including Ashtown, Central City, Cigar City, Coronado, Crux, Ecliptic, Ex Novo, Fitger’s, Grain Station, Kells, Mazama, No-Li, North Rim, Payette, Sixpoint, Viking Braggot and Wild Ride. 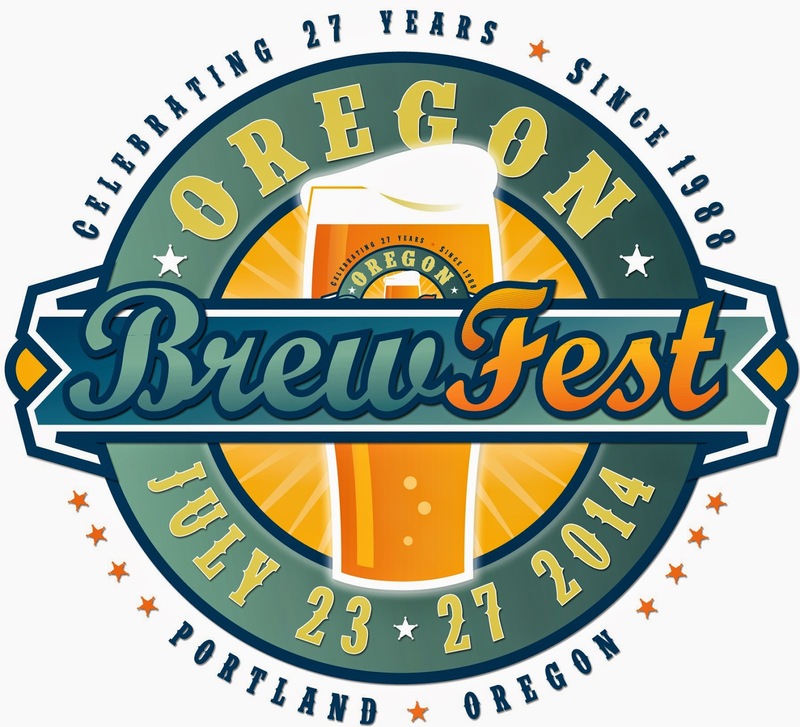 Another fun fact is that Bayern, BridgePort, Deschutes, Full Sail & Widmer have never missed a festival. The lowest alcohol beer is Cigar City's Blood Orange/Dragon Fruit Florida Weisse at 3.5% ABV and the highest being Dogfish Head Oak Aged Strong Ale at 11% ABV. This year the Specialty tent will be host to several Dutch Brewers and their beer during the festival.